What Is SPAM And Why Are Filipinos Obsessed With It? SPAM is both a gift and a curse to the Filipino cuisine. It is a gift that was handed to us by the Americans during the World War II. Since then, SPAM became an important part of our vibrant culture. An enriched culture is always a blessing. It is a curse because it is made with processed meat. Processed goods such as SPAM are rich with sodium and sodium nitrate. These ingredients are potentially unhealthy if consumed on a regular basis. 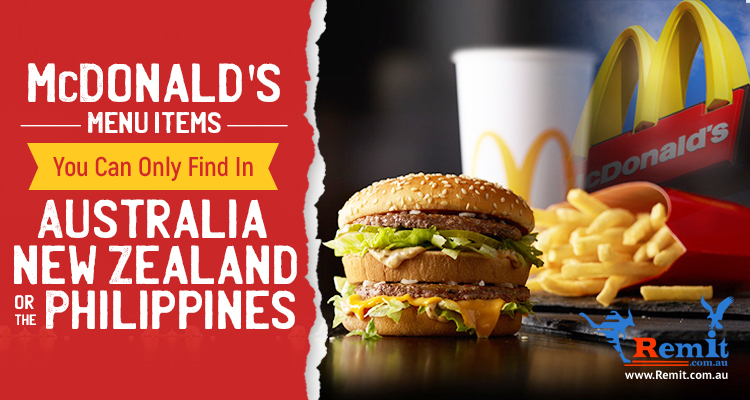 It is considered as unhealthy because it can influence the “growing epidemic” of obesity in the country. Keep in mind that SPAM only adds to the string of oily, salty, and sweet food in the Filipino cuisine. Filipino’s obsession with SPAM has reached the next level when an eatery called SPAM JAM Café opened in SM Megamall. SPAM Jam‘s menu features SPAM nuggets, SPAM Spaghetti, SPAM Burgers, and SPAM Musubi. SPAM Musubi is made with a “sushi-style” slice of SPAM that is sandwiched in seaweed and rice. “What is inside the special army meat?”, you may ask. This canned extraordinaire contains cooked meat (pork shoulder and pork ham), salt, potato starch, water, sodium nitrite, and sugar. You can eat it straight from the can because it is pre-cooked. Filipino SPAM enthusiasts go beyond the plain, cold meat by adding it to other dishes. For instance, you can fry the SPAM and add chunks of it to scrambled eggs. 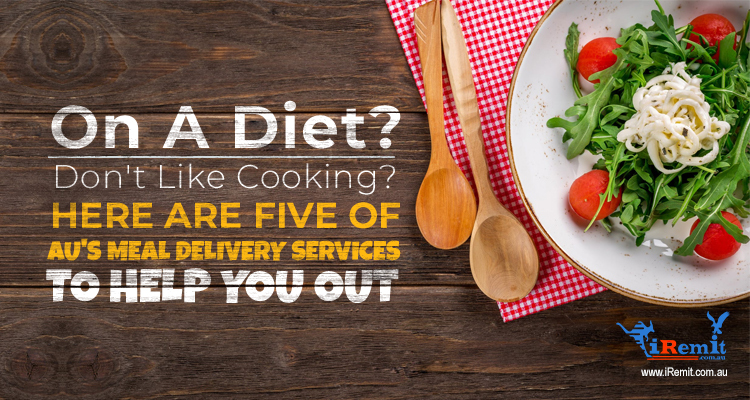 Fry it, bake it, or grill it – sky’s the limit! 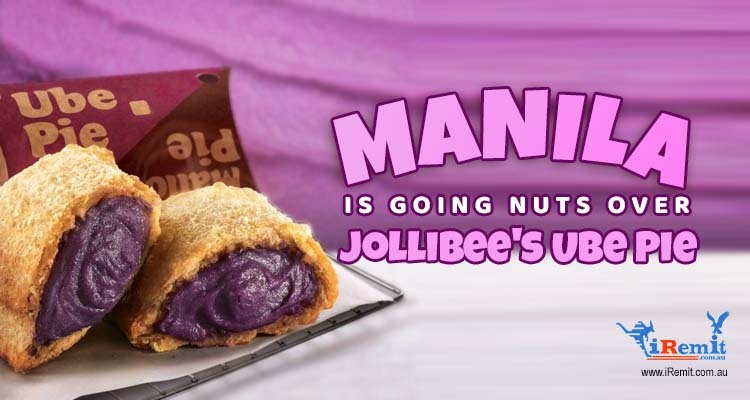 Why Are (Most) Filipinos Obsessed With It? 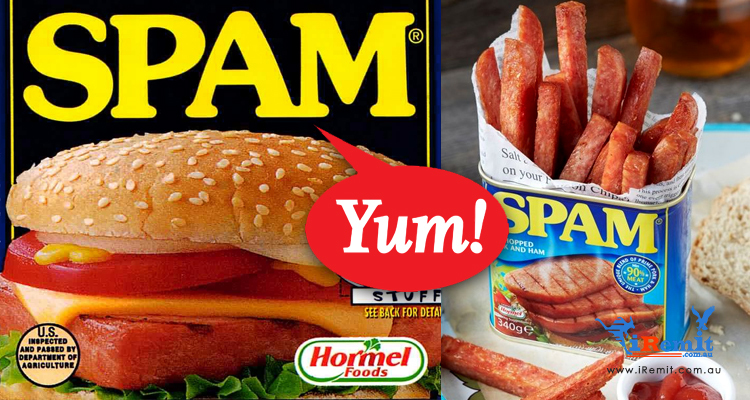 Filipinos are obsessed with SPAM due to its convenience, taste, and history. Much like canned tuna and corned beef, you do not need to cook SPAM in a complex way in order to devour it. 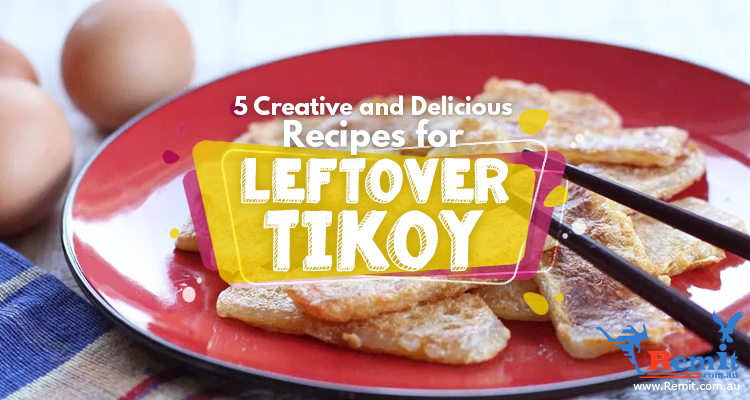 Mothers on-the-go can easily cook it and prepare it as “baon” (packed food) for their children. 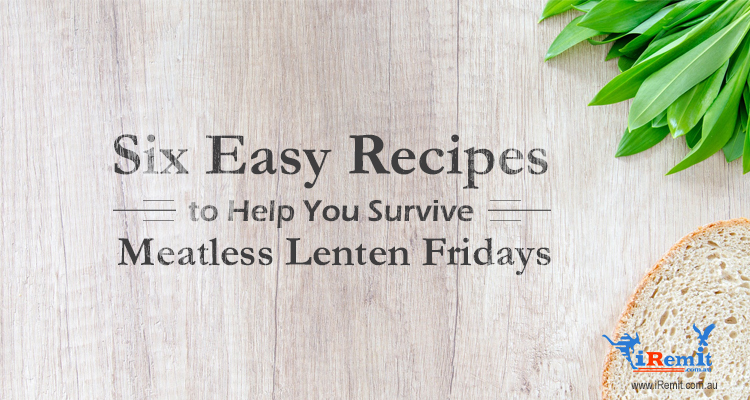 It is crucial for most Pinay moms to cook food as they believe that it kills any bacteria present. Why do you think your mom boils the water before letting you drink it? How does one begin to describe the distinct taste of SPAM? I will start with the potent taste of saltiness that Filipinos love. Its saltiness and mixture of spices depend on the flavor of the SPAM. For instance, SPAM Lite has less sodium than the SPAM Classic. There are other unique flavors aside from these two. 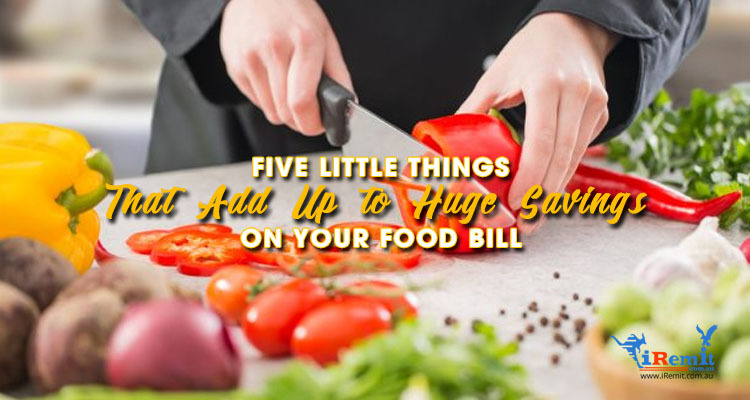 It comes in Tocino, Real Hormel Bacon, Oven-Roasted Turkey, Hickory Smoke, Teriyaki, and more. 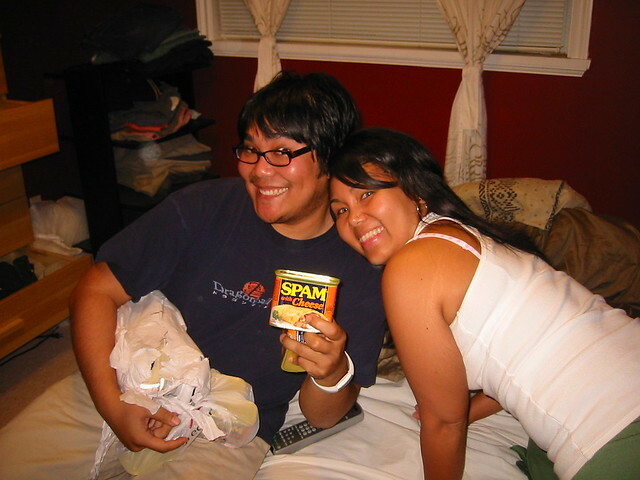 The wide variety of SPAM allows Filipino families to choose the most suitable flavor to satisfy their tastebuds. Aside from the Filipino’s love-affair with salty food, our relationship with SPAM dates back in the 40’s. SPAM became a significant part of World War II because of its affordable and non-perishable nature, which allowed the Americans to easily send out masses of it to their overseas troops. American army soldiers stationed in the Philippines were able to share their surplus food rations to the Filipinos who were forced to leave their homes behind. Thus, it began the era of SPAM. SPAM “was and will always remain [as] an unappetizing reminder of the widespread deprivation brought on by the Great Depression and World War II”, according to Ty Matejowsky. Due to their history, it is totally understandable that some Americans view SPAM as a product associated with poverty and unrefinement. However, the fact that it came from America elevated its status in the Philippines. A term used to describe this phenomena is Colonial Mentality. Colonial Mentality refers to the acceptance of foreign culture due to the belief that the colonizers are more worthy and far more superior. The pervasive existence of colonial mentality can also be seen in mass media where “Mestizos (Filipinos with foreign ancestry)” receive extensive exposure. The imported canned meat’s fame trumps the economic classes as it stars in many celebration tables and holiday gift sets. In fact, 30,000 pounds of SPAM were distributed by the Philippine National Red Cross after Typhoon Ondoy (2009). Nothing beats the sizzling sound and the flavorful smell of a heated pan filled with SPAM! If you asked me, I believe that this special meat is here to stay. Anna is a Registered Psychometrician and a graduate of Cardiff Metropolitan University, United Kingdom. Earning a bachelor's degree with honors in Psychological Studies, lead her to a career of writing and teaching. She is also the author of the new book entitled Psychology of Love, Money, & Life.